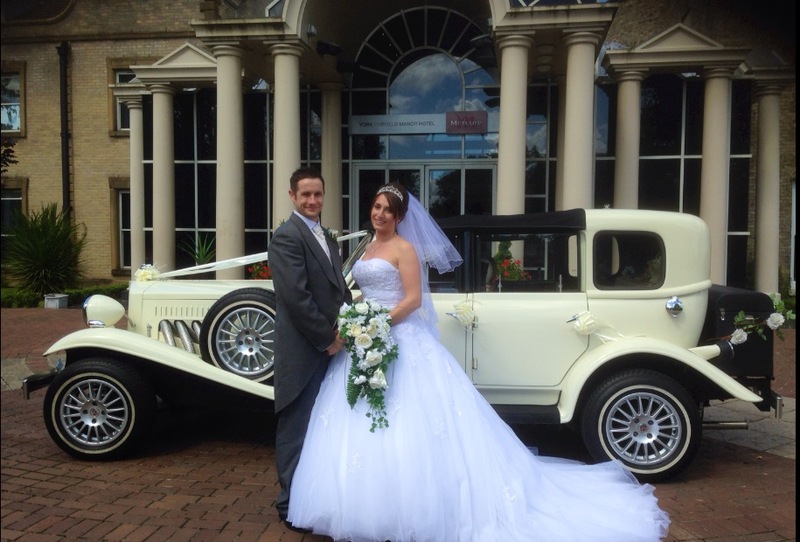 Wans Wedding Cars have bases in Castleford, West Yorkshire, and both Howden and Snaith in East Yorkshire. We cover a 50 mile radius at the quoted prices, but are always happy to travel throughout North Yorkshire, South Yorkshire, The Yorkshire Dales, goole, howden, selby, snaith, doncaster, thorne, castleford, wakefield, York, The Peak District, Durham, Cumbria, Lancashire, Cheshire, Staffordshire, Derbyshire, Nottinghamshire, Lincolnshire and even further for a small premium to cover additional travel costs. Please Contact Us to Discuss availability and cost for distances greater than 50 miles.